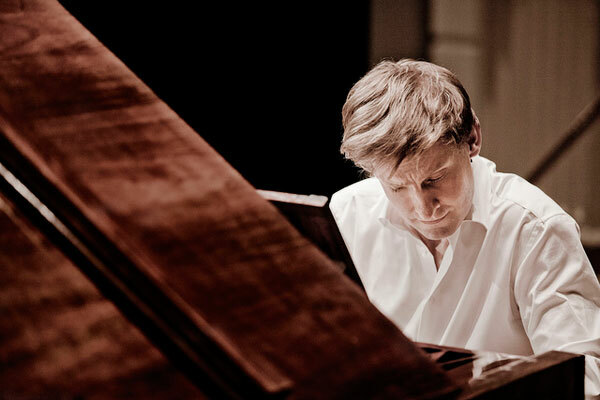 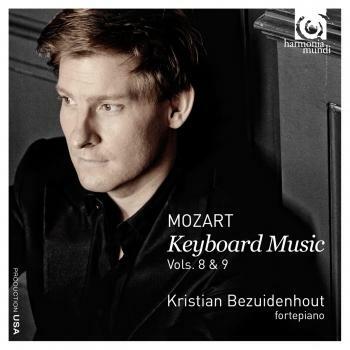 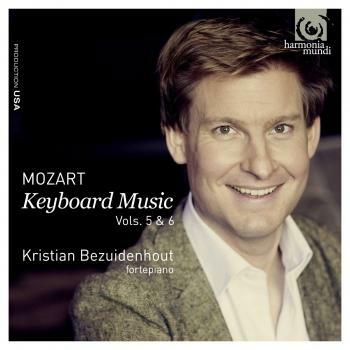 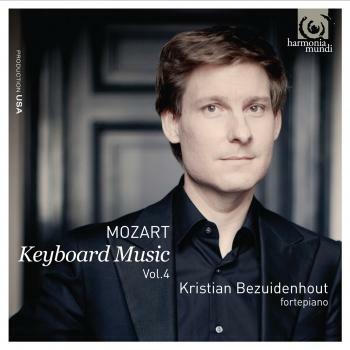 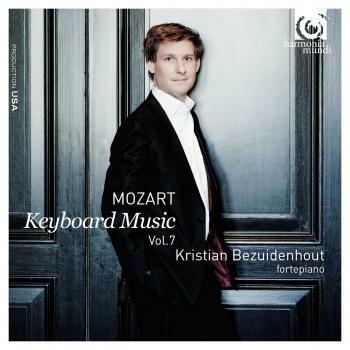 With this double set encompassing volumes five and six, fortepianist Kristian Bezuidenhout completes his multi-disc survey of Mozart’s music for solo keyboard. The first four volumes in the series have been met with the highest critical acclaim from around the world. 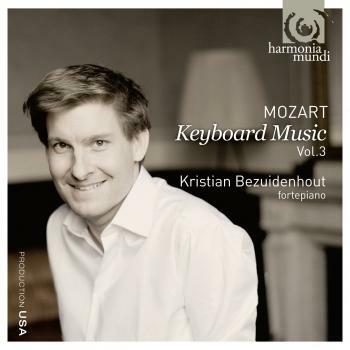 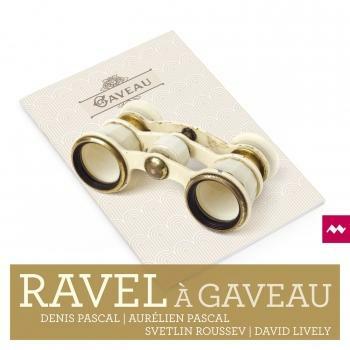 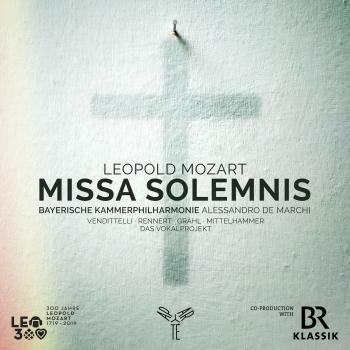 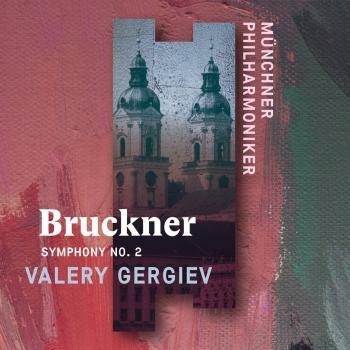 On this collection, Bezuidenhout performs a mix of Piano Sonatas, Variations and other works on a fortepiano by Paul McNulty that was modeled after an instrument by the great instrument maker Anton Walter.